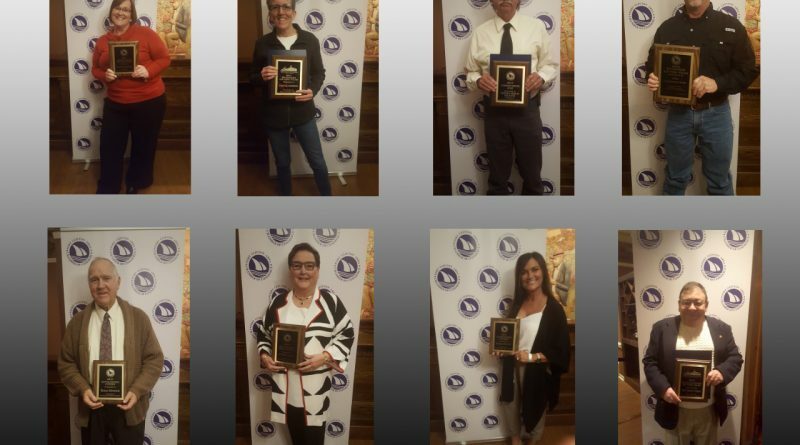 PORT CLINTON – The Port Clinton Area Chamber presented seven awards at its annual dinner in front of a record crowd of over 180 who came out to honor businesses and individuals in our community. 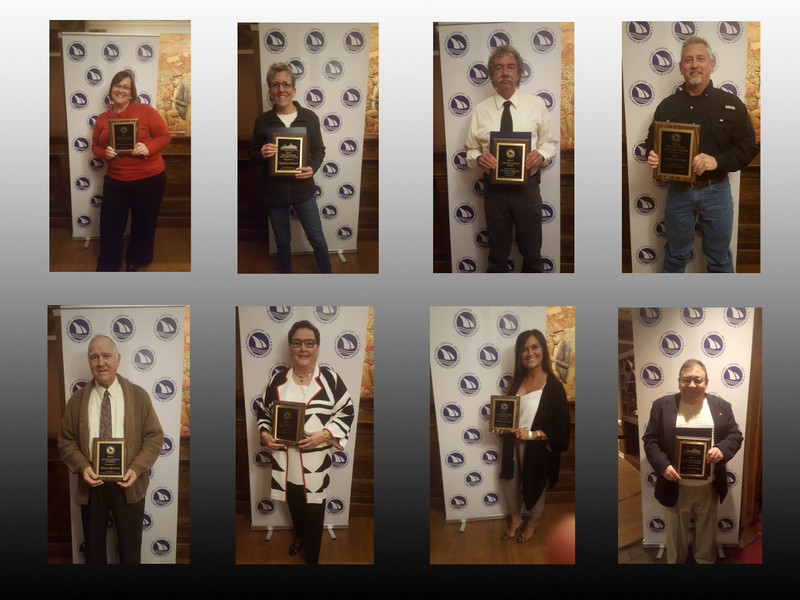 Each year, Chamber members are asked to recognize those businesses and individuals that have positively contributed to the Greater Port Clinton area. After the nominations are submitted, they are narrowed down by an award committee. The 2017 Lighthouse Award, which recognizes a business who has made an outstanding contribution in their field, was presented to Salon 53. Ottawa County Riverview Healthcare and Ottawa National Wildlife Refuge were also nominated. Three nominees were selected for the 2017 Outstanding New Business Award including Anytime Fitness, Choices Behavioral Health Care and R Coffee Corner. R Coffee Corner was presented the award. 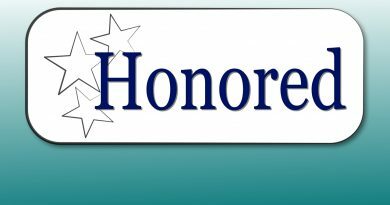 For the 2017 Beautification Award, which recognizes a business that has significantly contributed to the aesthetic enhancement of the Greater Port Clinton community at their place of business, nominees included Genoa Bank, The Watering Hole at Monsoon Lagoon and West Harbor Dental. Genoa Bank was presented the award. The 2017 Citizen of the Year was Russ Brown. This award recognizes an individual who through their hard work and achievements have contributed to the citizens and/or well-being of the business community of Ottawa County. The 2017 Community Service Award was presented to the Fraternal Order of Eagles #2295. The nominees for the 2017 Business of the Year were Bays Edge, Gill Construction and Nagoya/Ciao Bella. This is the most prestigious award given which recognizes the overall contribution of the business to the Chamber, the community and the business environment of the Port Clinton Area including Ottawa County. The 2017 Business of the Year was presented to Gill Construction. 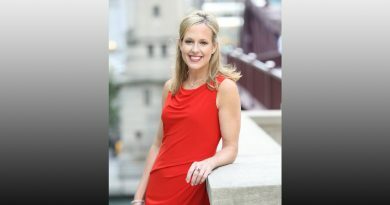 The 2017 Ambassador of the Year is Chrystal Petersen. The Ambassadors are a group of Port Clinton Area Chamber members who want to volunteer their time to be a more active member within the Chamber as well as within the Greater Port Clinton Area business community. Each year, Main Street Port Clinton recognizes a business and a volunteer that have made a positive impact in our historic downtown. The award winners are striving to promote, preserve and improve downtown historic Port Clinton as a vibrant center for businesses, entertainment and cultural activities for residents of the community and visitors to the area. 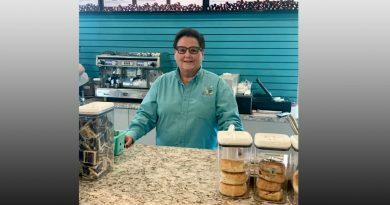 The 2017 Main Street Port Clinton Business of the Year was Coffee Express. Mr. Curt “Shorty” Frabott was recognized as the 2017 Main Street Port Clinton Volunteer of the Year. Genoa Bank won the Port Clinton Area Chamber of Commerce 2017 Beautification Award.